How we're changing the local food landscape by reducing fossil fuel use for crops and extending the season for local produce. 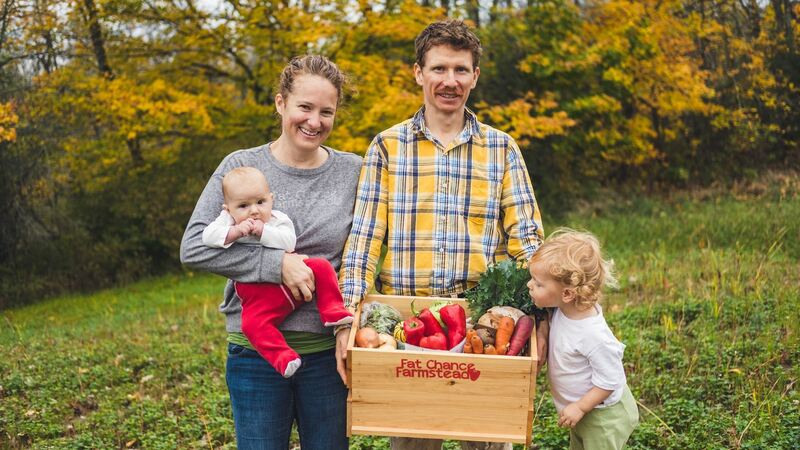 Fat Chance Farmstead is a small family farm in Kingston's countryside. We are passionate about organic food and for the past five years have been growing organic strawberries, vegetables and mushrooms for our Food Box program, with a focus on serving people who live in rural Kingston and Frontenac.